Former MLB star Vida Blue: Business of baseball "cruel sometimes"
Baseball season is a week away and baseball players are hoping to score more than the winning run. 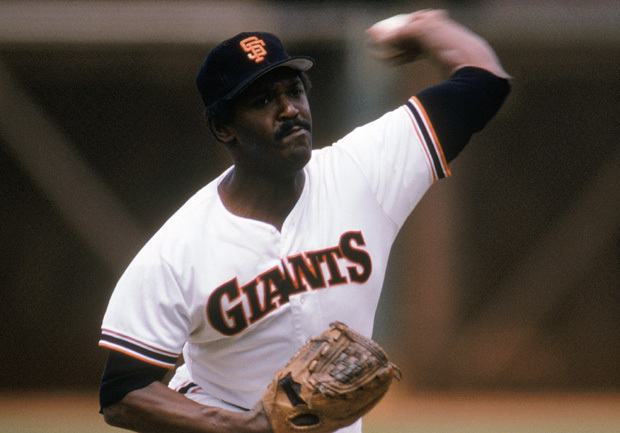 For 17 years, Vida Blue pitched for the San Francisco Giants, Oakland A's and Kansas City Royals - winning three World Series. As part of his series "The Business of Baseball," CBS Radio's Brian Banmiller chatted with Blue about the sport of baseball and the business of staying in it. "It's constantly changing," Blue said. "The owners are real savvy in how they sign players and players are real savvy in how they, you know, approach getting their raises." Blue was one of the first players to bring an attorney to the negotiating table. He says then-A's owner Charlie Finley was a hard man to outsmart so he brought in backup. Blue says today's game is even harder. You might be the best but owners do not have to pay you. They don't even have to keep you on the team. "It's cruel sometimes. Fans may not understand it. But owners and general managers - that's how they make their living through the business of baseball," he said. Blue advised players to do financial planning during their careers, not after it. For more from Vida Blue, go to banmilleronbusiness.com.